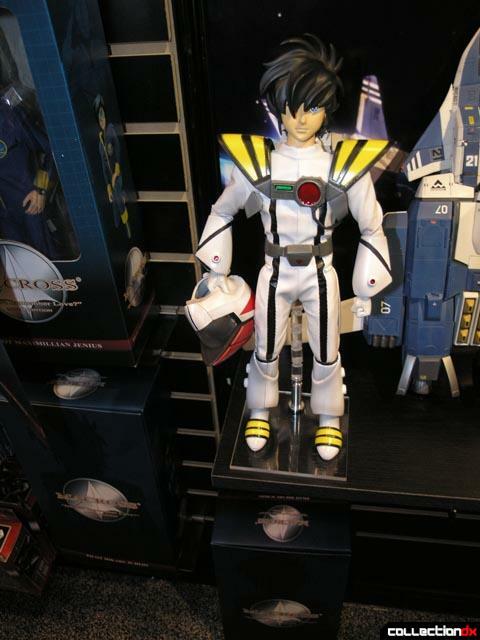 Of all the exhibitors we had appointments with Toynami was at the top of the list. I was really looking forward to meeting George Sohn, President of Toynami as I have been a fan of their stuff for a while. Well let me tell you George is a wonderful guy and a real fan and collector himself. He was more than willing to take time to answer questions and show off what is new with the company. I can say with 100 percent certainty that I will be a bit poorer this year because of these folks. There is a lot of cool stuff coming in the next year. So without further delay let’s get to the news. 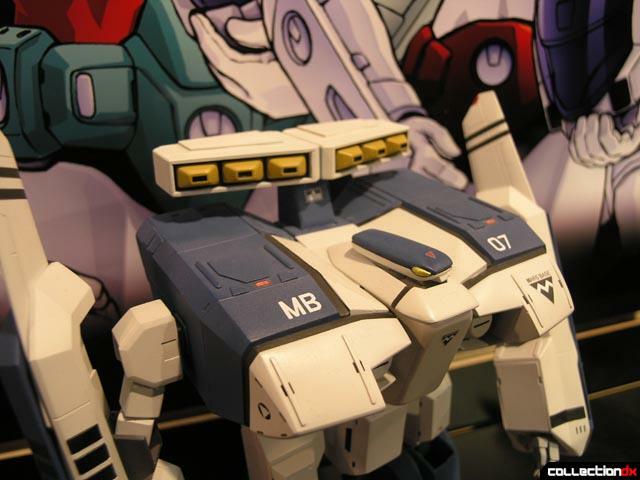 The biggest news is that after being teased with the idea for two years, Masterpiece Cyclones have made there first appearance. That’s right Cyclones! First up is Scott Bernard. 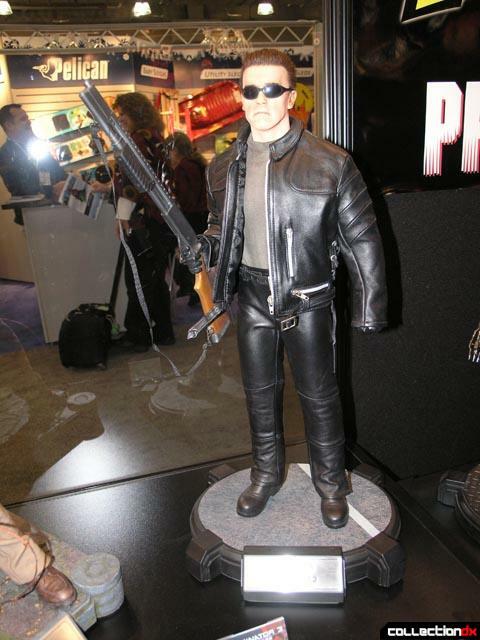 The prototype looks fantastic. 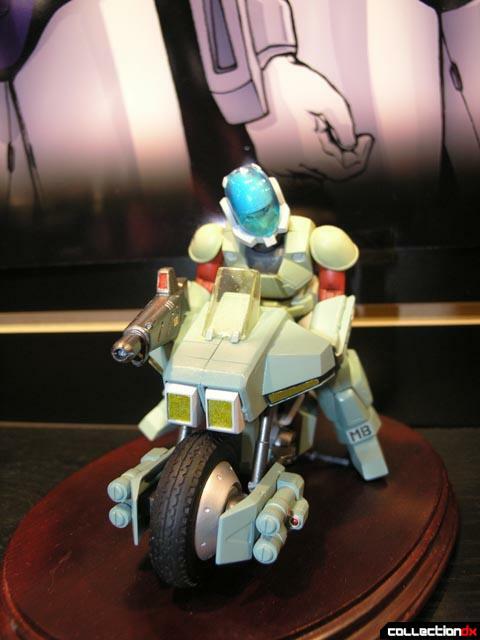 The rider looks much more in proportion to the bike than the classic Gakken release from the 80’s, details look sharp, comes with rubber tires and it just looks fantastic all around. George says that it will be a mix of die cast and plastic but at this time can not say what that ratio will be. There are plans to do four models; Scott Bernard, Rand, Rook and Lancer. 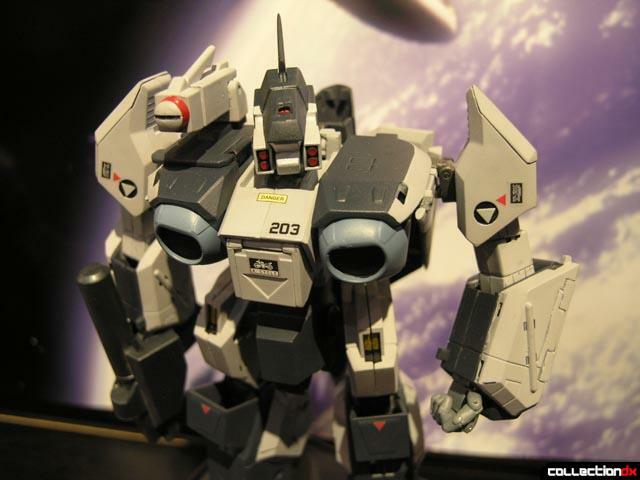 These will be priced like other Robotech Masterpiece at the $80 price point and you can expect the first one sometime during the winter of this year. Also of note with the Cyclones is that Toynami is working in conjunction with a Japanese distributor to release the line in Japan as well. 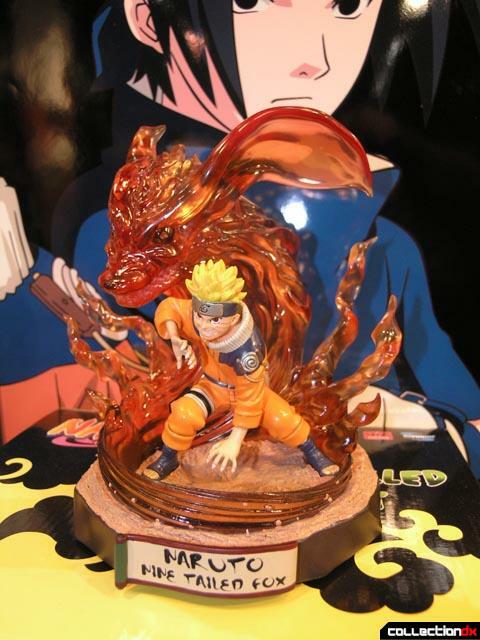 Good news for Japanese collectors for sure. 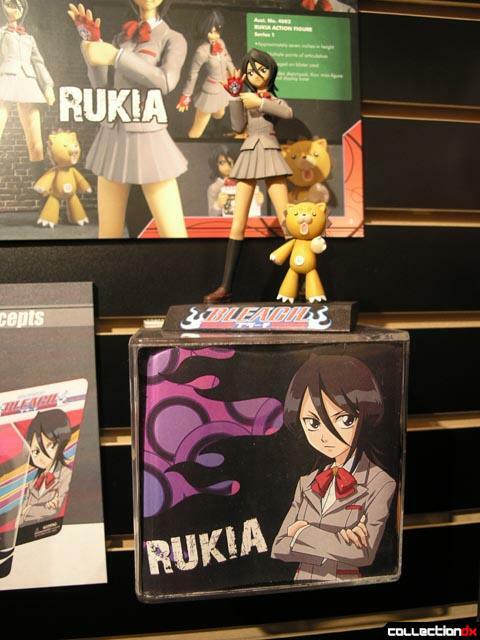 The Beta fighter is also back on display. 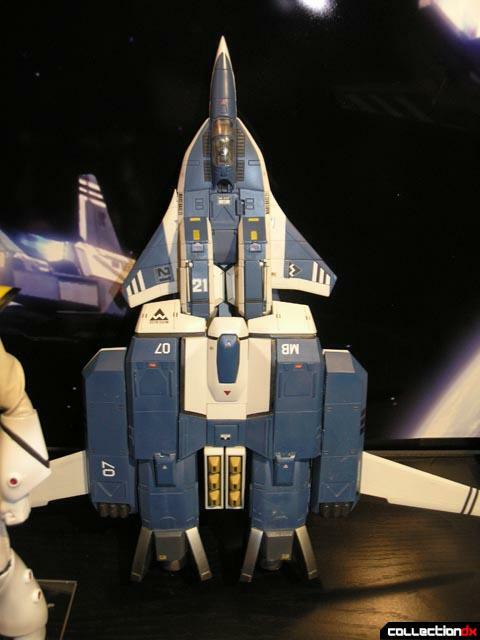 If you do not know the story with these, Toynami was showing of the prototype for these fighters about two years ago but deemed it too costly to go into production. Well it was back out on display and George says they are gaging interest, so it is still under consideration. We of course made it very clear that there was no question about picking it up if it does indeed come out. 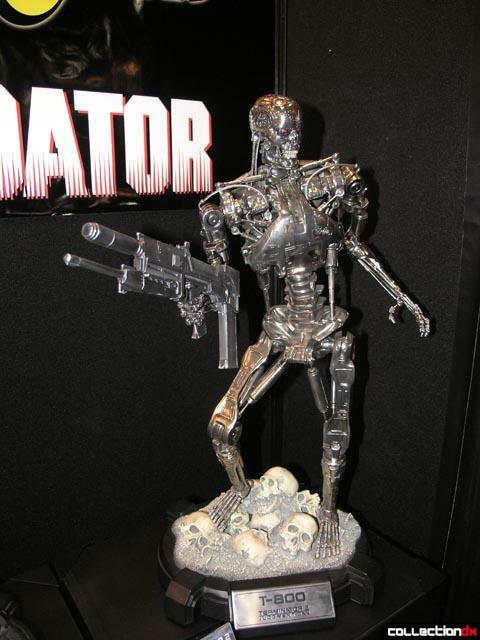 When we passed along a message from a fellow collector that “He would buy two at $200”, George said that would most likely be around that price point. 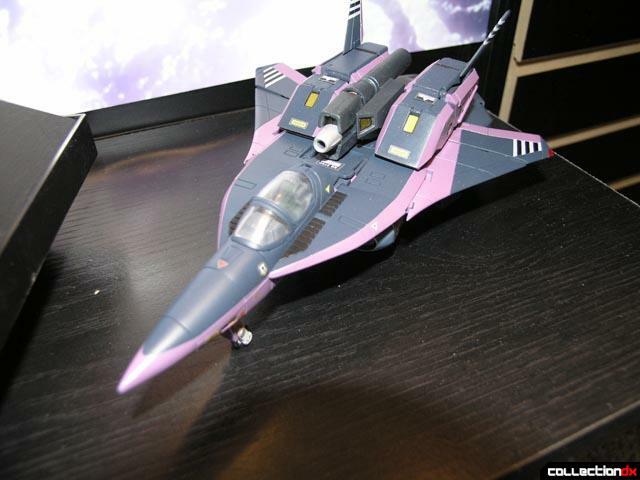 To coincide with the release of Robotech: The Shadow Chronicles Toynami will release two new alpha fighters, one in the standard black Skull squadron paint scheme and one of Maia Sterling’s after her promotion to Skull Squadron leader with purple trim. These will be limited to five thousand pieces. 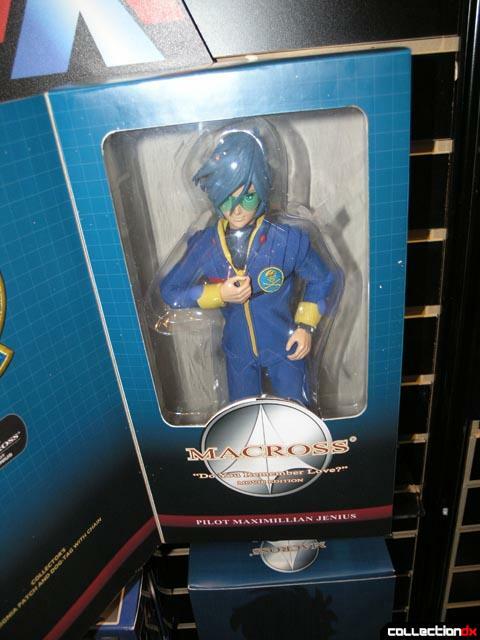 Also on display where two new 12 inch Macross figures, Max Jenius and Hikaru Ichijo in Flight gear. 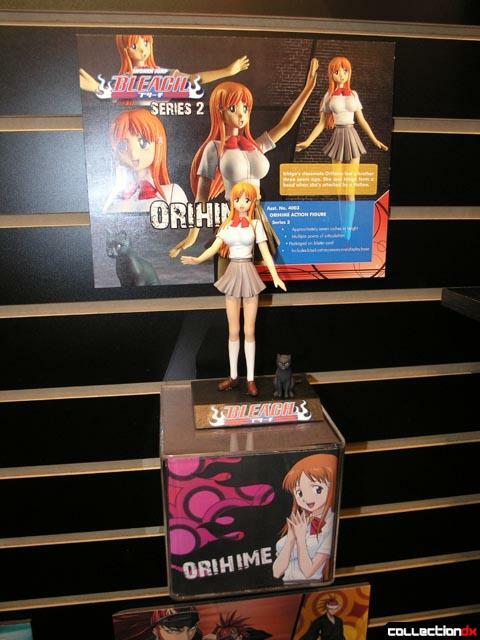 These are made by a company called Popbox and distributed by Toynami. 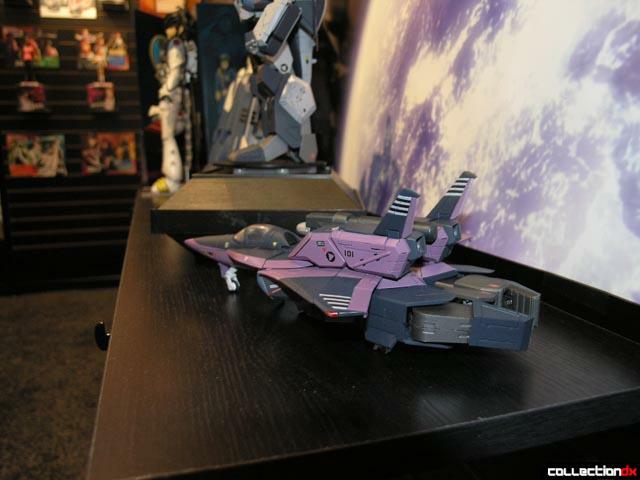 1/100 scale Macross fighters where on display as well but no new styles and sadly no strike armor at this time. George says they want to focus on the Cyclones and new Alphas this year and they will revisit the 1/100th scale next year. 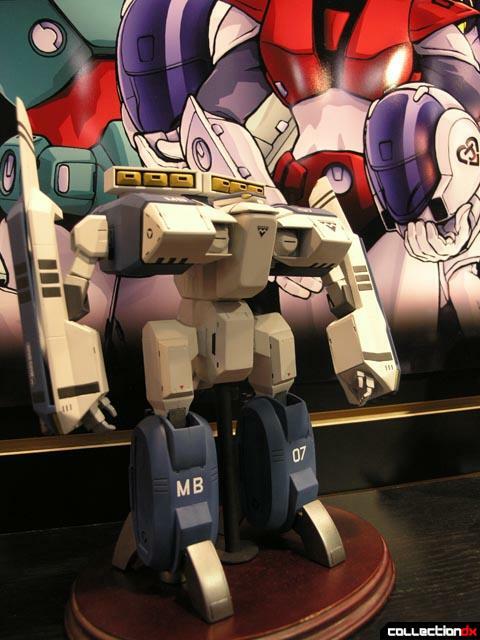 He also did agree that they would like to expand the line to include the lesser done mecha from the series like Battle pods. 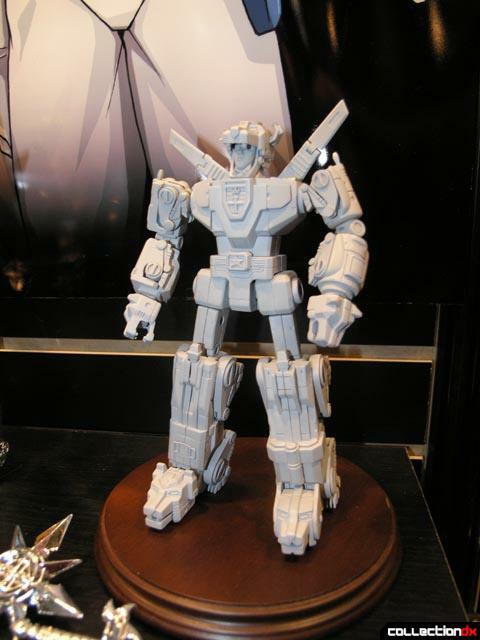 Toynami is making five thousand more Masterpiece Voltron’s then they are retiring the mold as they wanted to meet demand for the item but still wanted to keep it limited. 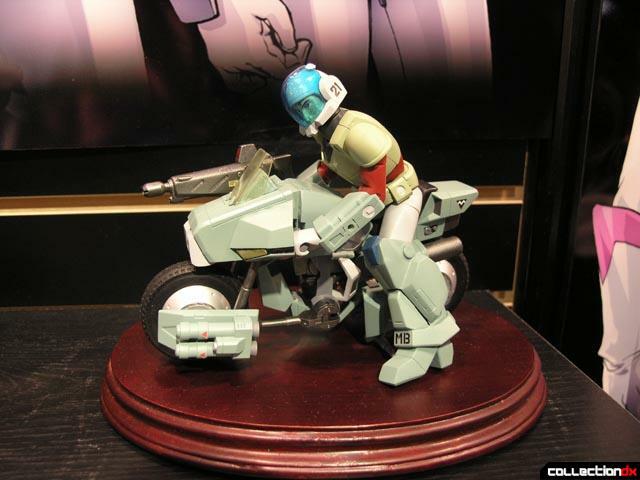 However they will be releasing a half size Voltron that fully disassembles and comes with blazing sword and shield. 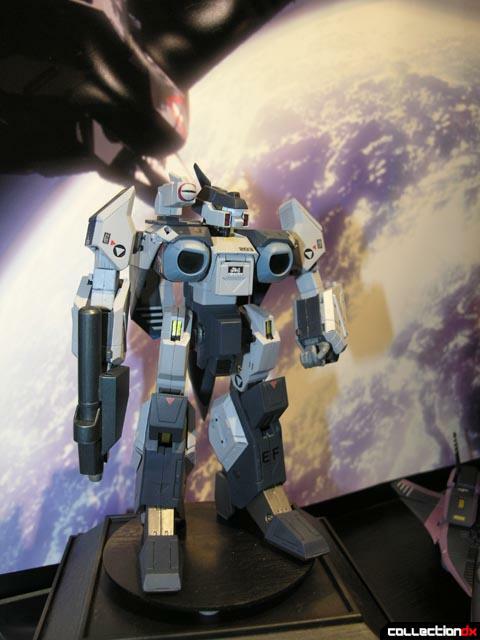 The prototype was on display and is expected by year end with a price of about half of the Masterpiece and will also include a display base with a soundchip in it. 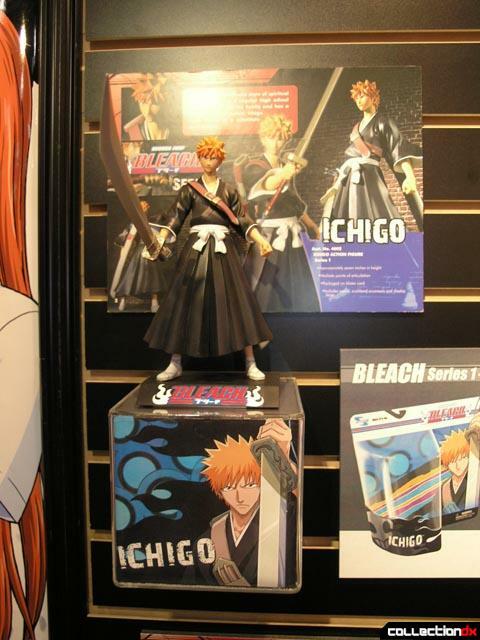 Bleach figures where on display with four characters from the series. 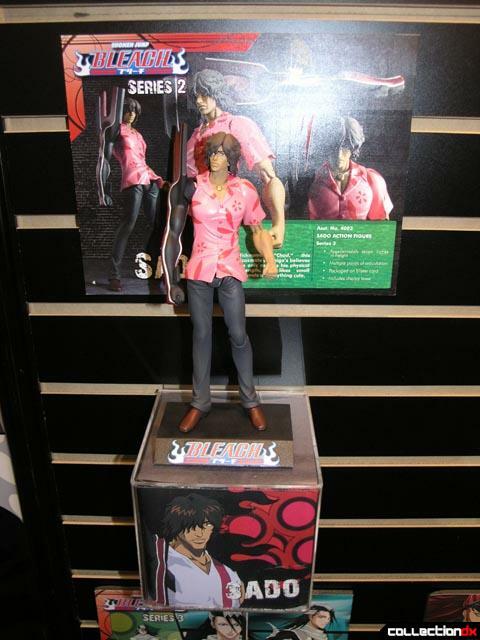 These images are prototypes and are still pending licensor approval. These I believe are due middle of the year. 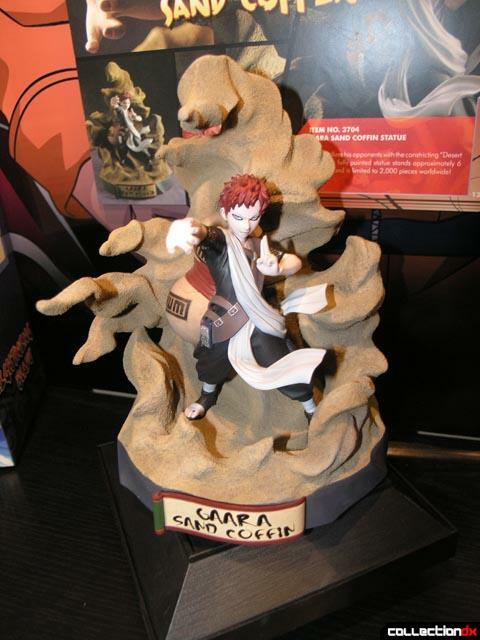 The Naruto license is still going strong with several statues on display as well as some bookends. Most items are out or due out by middle of this year. 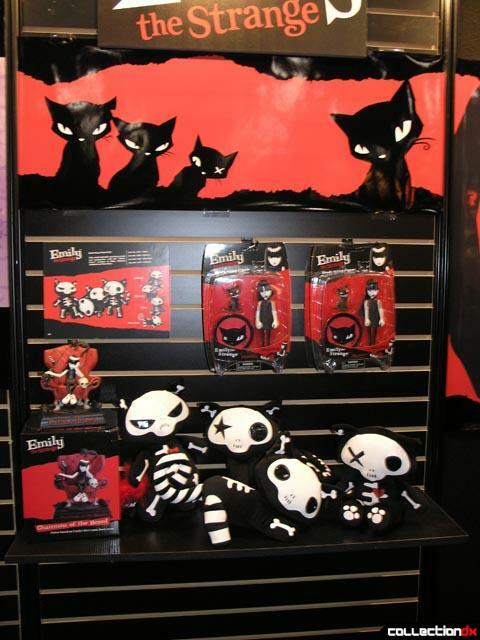 Emily the Strange was on display with several figures and plush dolls available. Misfits are new line of eclectic rag dolls. 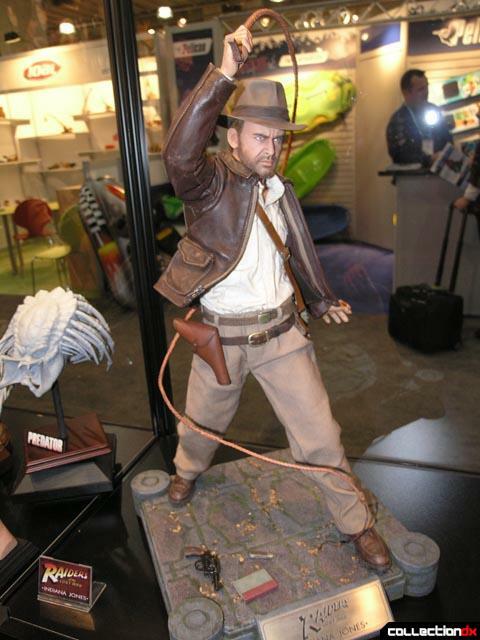 Cinemaquette is Toynami’s line of high end movie license statues. While looking at these George explained how they had worked with the original designers to recreate the most accurate representations of some really classic movie icons. 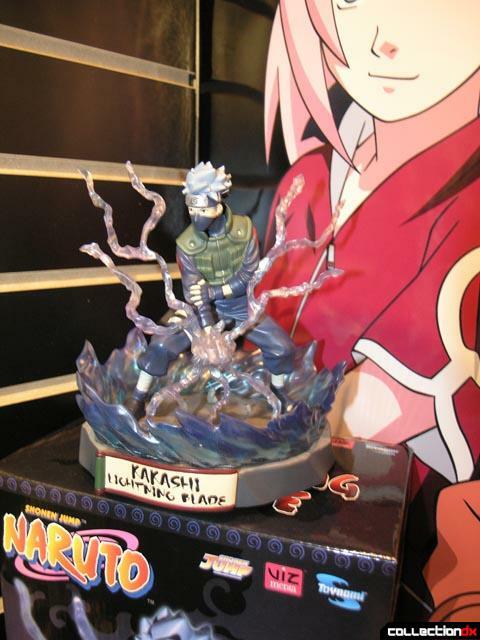 Be sure to head over the the main gallery and see all the photos taken at the Toynami showroom. 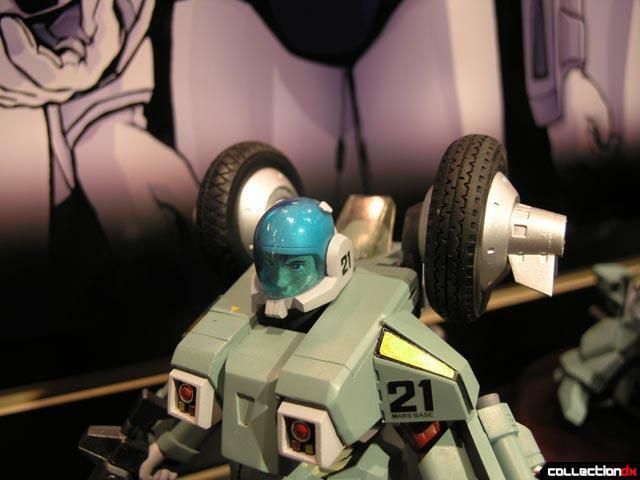 That Toynami Beta Fighter looks awesome! 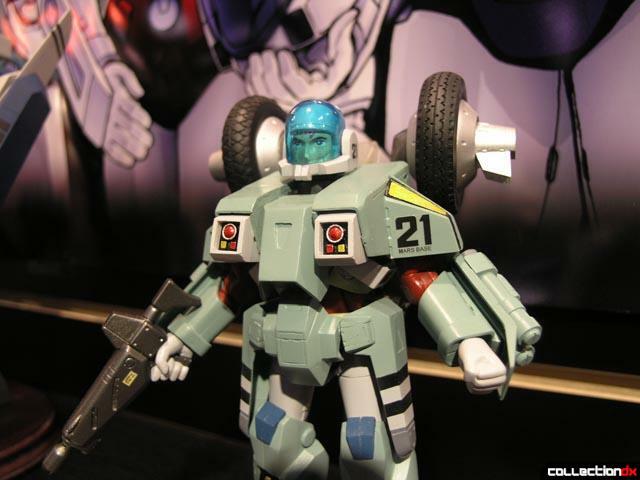 The Masterpiece Cyclone looks like a must-buy for me. I always wanted one when I was a kid but passed on it because the Matchbox version was non-transformable. About how tall is it in armor mode? Does anyone know?